Russ Banham is a Pulitzer Prize-nominated journalist, author of twenty-five books, and experienced public speaker. Mr. Banham is the author of The Ford Century, the award-winning, international best-selling history of Ford Motor Company, translated into 13 languages; Higher, the critically acclaimed history of Boeing and the U.S. aviation industry; Rocky Mountain Legend, the national best-selling chronicle of the Coors brewing dynasty; Wanderlust, a tale of the author’s travels in an iconic Airstream travel trailer, writing about its history, design and cultural impact; and The Fight for Fairfax, an in-depth examination of the contentious and startling economic growth of northern Virginia in the aftermath of World War II. His various books have led to several television appearances, includingThe Today Show and A&E Biography. Since the 1980s, Mr. Banham has written more than 5,000 articles for dozens of U.S. and foreign publications, including Forbes, Fortune, The Economist, Wall Street Journal, Time, Financial Times, The Atlantic, Euromoney, Chief Executive, Global Finance, Venture, Inc., U.S. News and World Report, CFO, Chief Executive, and the Journal of Accountancy, among many others. He began his career as a reporter and editor at The Journal of Commerce, a New York-based Knight-Ridder daily business newspaper that nominated him for a Pulitzer Prize in 1987, honoring a series of articles he wrote about the “bugged” U.S. Embassy in Moscow. 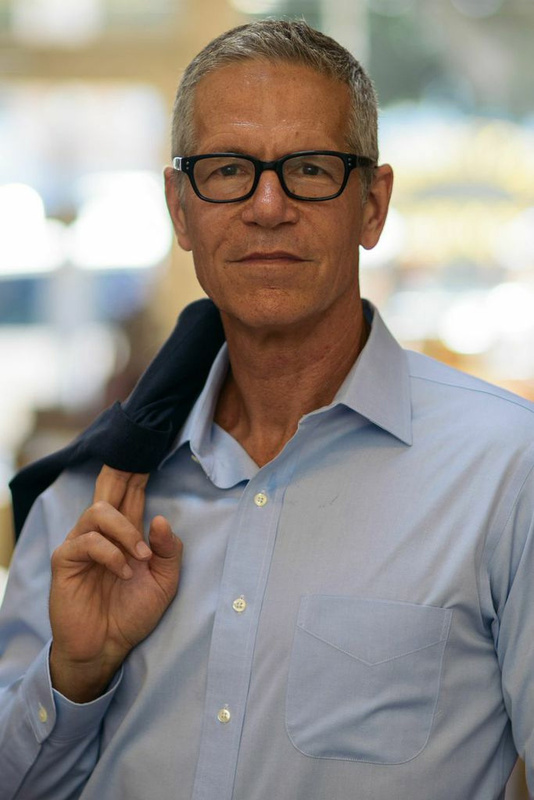 His diverse writing also includes six film documentaries, including a televised history of Coors; several biographies of influential business leaders; and diverse content for leading consulting firms, software companies and other businesses. Mr. Banham is considered a specialist on automation and business technology; global trade and finance; pensions and investing; manufacturing and distribution; enterprise risk management; insurance; and supply chain management. He gives frequent speeches around the country on the theme of successful corporate leadership.